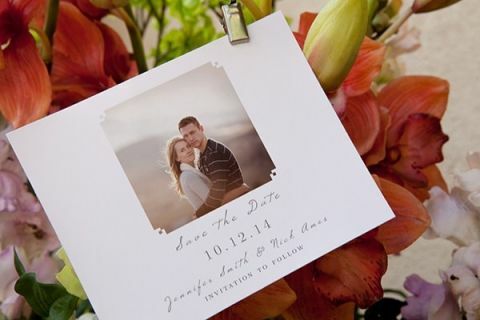 Event design begins with the very first thing guests see – the wedding stationery! 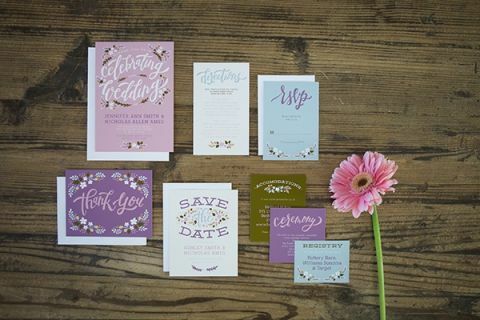 Hey Wedding Lady sponsor Basic Invite offers gorgeous invitation suites to set the tone for the big day – from Save the Dates, invites and RSVP cards, to programs and menus! Choose an invitation suite from Basic Invite’s range of designs – from personal photo cards to elegant script invitations. 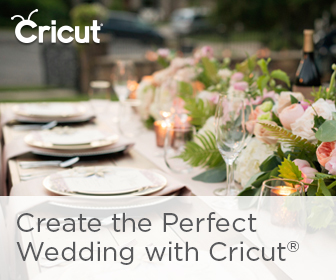 You can select a pre-made design from their collection of whimsical calligraphy, delicate watercolor designs, bold floral print, modern stripes, or upload your own design for a completely custom invitation! Each suite offers matching inclusion cards for directions, RSVP’s, ceremony and reception details, registry and more. Continue the design into your wedding day with matching programs, menu cards, and belly bands to create a gorgeously branded look. 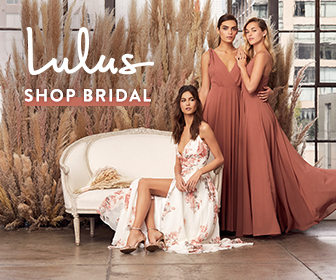 Basic Invite doesn’t just cover the big day – their collection includes designs perfect for kicking off the bridal shower in style! From baby showers, graduations, and birthdays, each moment is covered. 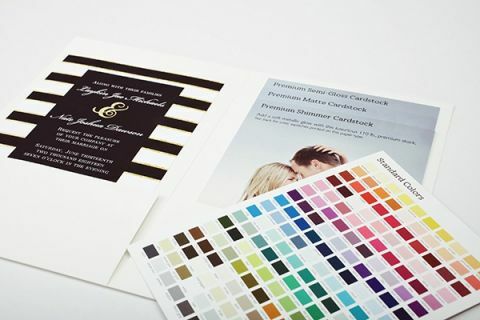 Each design includes a live preview to showcase the 160 different color options, ensuring that every detail fits your wedding palette and style. 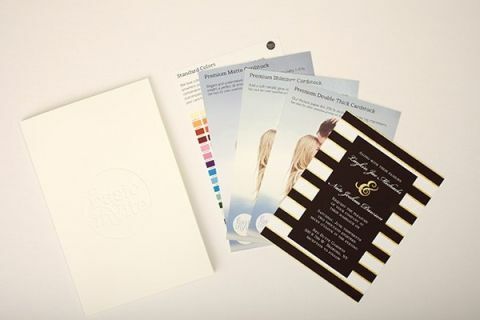 Once the design is complete, order a custom sample pack to see the finished product in person! To save 15% on your stationery order, use Coupon Code 15FF51 at checkout! Fabulous Fuchsia Bridal Shower Inspiration with Wedding Paper Divas!